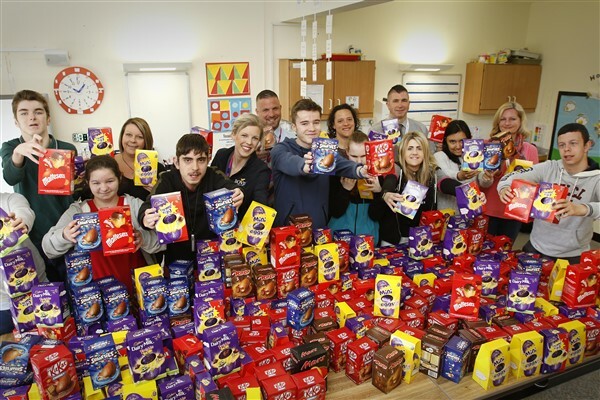 Easter came early for students at a Gloucestershire school as a local housebuilder donated hundreds of chocolate eggs. 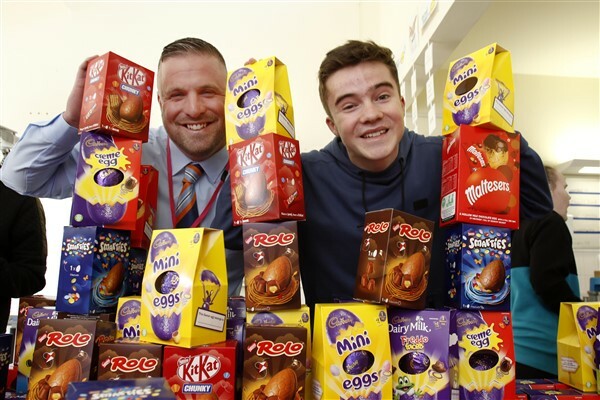 Staff from Bovis Homes gave out more than 300 Easter eggs to the pupils at The Milestone School, which teaches children with special needs aged between 3 and 16, before they left for their half-term break. The Chamwell Centre will be a state-of-the-art therapy facility, which will include a large hydrotherapy pool, facilities for physical therapies, rebound therapy and soft play, as well as an all-ability play and sports area. Although it will primarily be used by students at the school who have severe and complex special needs, it will also be available for adults and young people with disabilities from around the country. The centre will cost £5.1million and the charity has so far raised £4 million of its target. 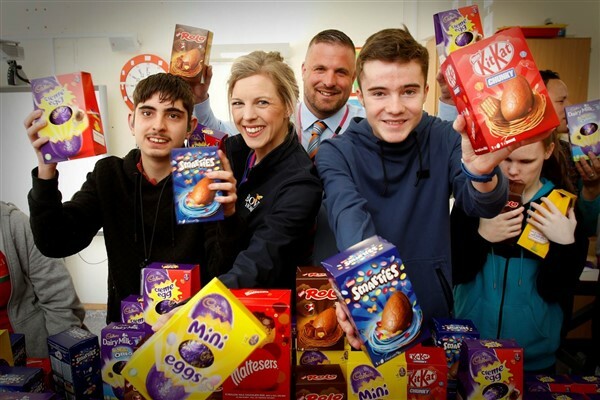 Bovis Homes, which has its regional head office in Bishop’s Cleeve, has already given £15,000 to the charity after hosting a special event in November and is now looking to increase this donation by raising funds throughout the year.